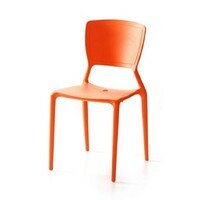 SIZE : 600 (W) mm 500(L) mm 870(H) mm. 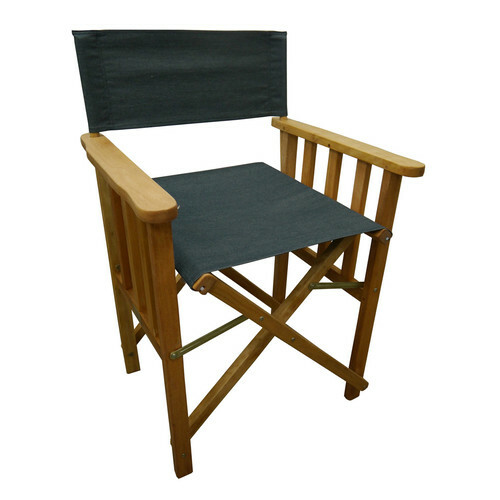 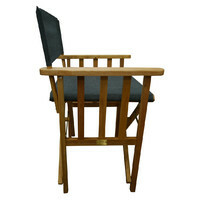 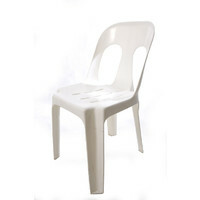 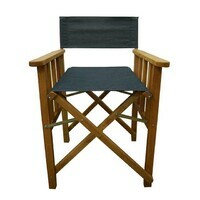 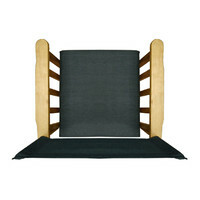 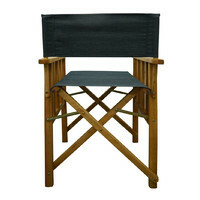 This classic folding Directors chair has a hardwood frame and polyester seperate seat and back. 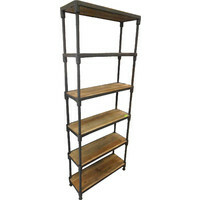 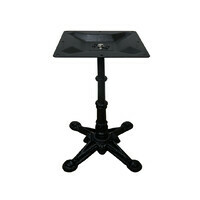 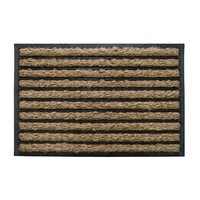 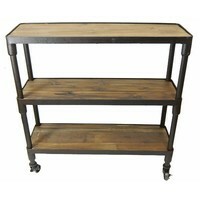 Great for outdoor areas: balconies patios BBQ areas and even for a picnic.